2018… The Year of the Rebrand? In the last week alone we have seen two big players reveal plans for a rebrand – John Lewis and Waitrose on the High Street, who from September 2018 will be known as ‘John Lewis & Partners’ and ‘Waitrose & Partners’, and Johnson & Johnson, the number one baby care brand in the world. For Johnson & Johnson, the move has very much been driven by social discussion around dyes and fragrances in baby care products, with a huge rise in many parents shifting to all-natural alternatives. The rebrand will see Johnson & Johnson’s iconic gold baby shampoo and pink baby lotion removed from the line-up, in favour of a new-look, clearer version. And for the first time, the brand will be revealing the ingredients that go into its signature fragrances. 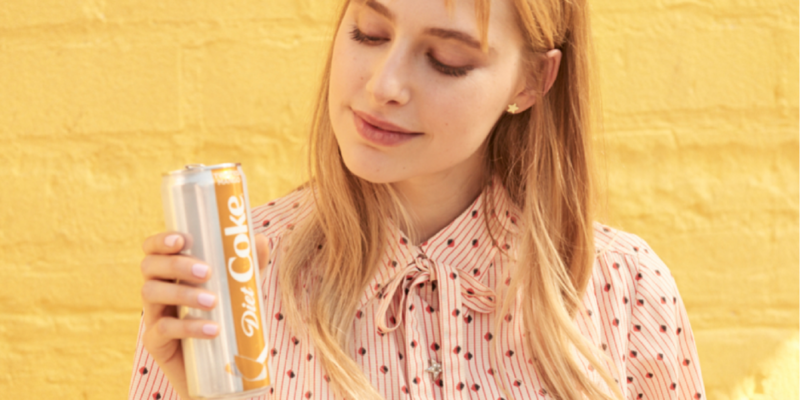 These announcements have become too all too familiar, with Coca Cola, Kipling, Carlsberg, Morrison’s and even Snapchat being just a handful of names that have been rebranded in 2018. So what is driving what seems to be a brand overhaul of our high street, and much loved consumer brands? It’s no secret that the high street has been in gradual decline, and many markets are becoming increasingly segmented with so many new brands coming to fruition, with a slightly different offering to the big guys that are more in line with what some consumers groups are seeking. Despite many analyst believing that consumer are becoming less brand loyal, actually, they are becoming more vested in brand values. Particularly millennials, who Johnson & Johnson’s CMO Alison Lewis has cited as key audience responsible for driving the rebrand of its baby care range. She said: “Millennials will support brands as much as anyone, and actually they are more passionate than our parents’ generation who were more on autopilot in terms of what they bought. With transparency climbing up the agenda for brand managers and marketers, could 2018 be the year we see more retailers and brands that ever shaking things up? We’re excited to see!